Editor’s Note: Anonymous may still be a mysterious network, but there is one researcher who has helped the world better understand their activities, Gabriella Coleman. In this month’s guest post, Gabriella discusses how her research on Anonymous changed the way she conducted fieldwork: she moved from being a traditional anthropologist to a more public anthropologist. 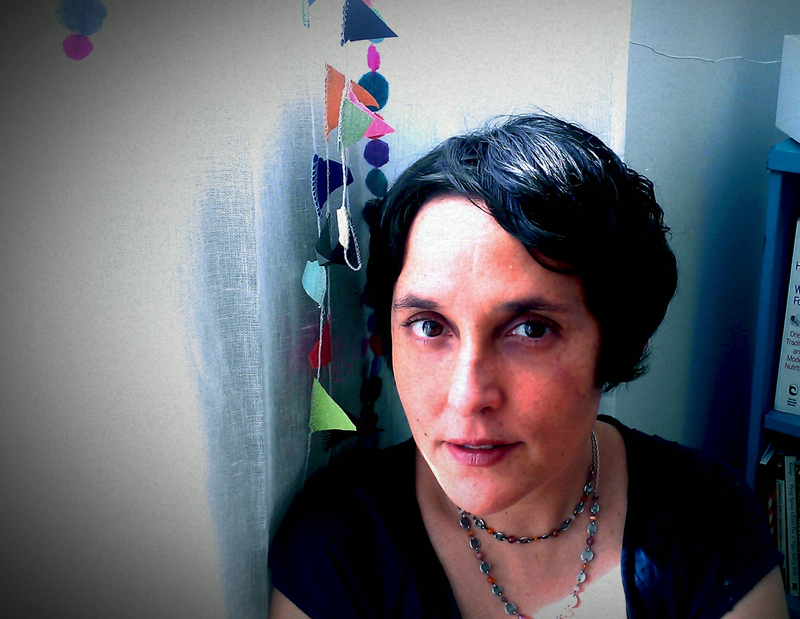 Her post brings up issues that are central to the founding of Ethnography Matters – how to be an ethnographer today. Increasingly, ethnographers are engaging with the media either as commentators, pundits, or experts. By opening up our work to the public, we make it more accessible and immediate, but how does public engagement change the work we do? Especially when the engagement becomes a mode of access for data. Gabriella’s intro to her post on Limn highlights the tensions she has experienced as her fieldwork with Anonymous has evolved over time. Is her work more about Anonymous or journalism? Or perhaps it is about something else? Share your thoughts in the comments. With such a controversial topic, many institutions may shy away from hosting Gabriella. But not McGill University, where she holds the Wolfe Chair in Scientific and Technological Literacy in the Art History and Communication Studies Department. Trained as an anthropologist, her work examines the ethics of online collaboration/institutions as well as the role of the law and digital media in sustaining various forms of political activism. She’s writing a new book on Anonymous and digital activism. Follow her on twitter @biellacoleman. 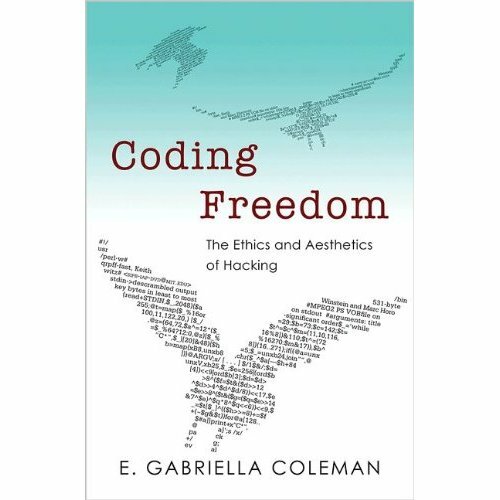 Gabriella’s first book is coming out next month, Coding Freedom: The Aesthetics and the Ethics of Hacking. You can pre-order it on Amazon! In the meantime, Gabriella’ sresearch publications and non-academic writing will keep up busy until the book arrives. Check out past posts from guest bloggers. Ethnography Matters is always lining up guest contributors. Send us an email! 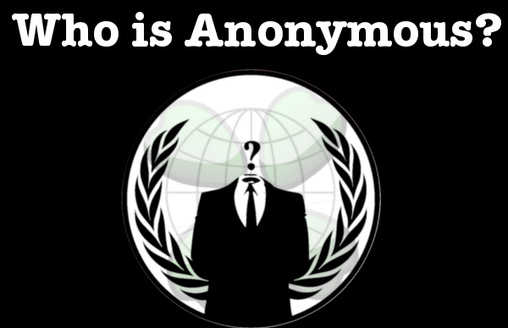 When I first dove into the ethnographic study of Anonymous—the global protest movement known best for its digital protests tactics—I never thought my project would also become one on journalists and hence the media. But after about the 40th interview, it became pretty evident that this was a central part of my larger project and my ethnographic experience.